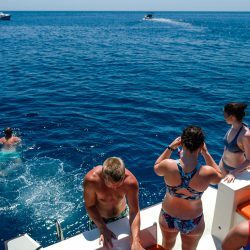 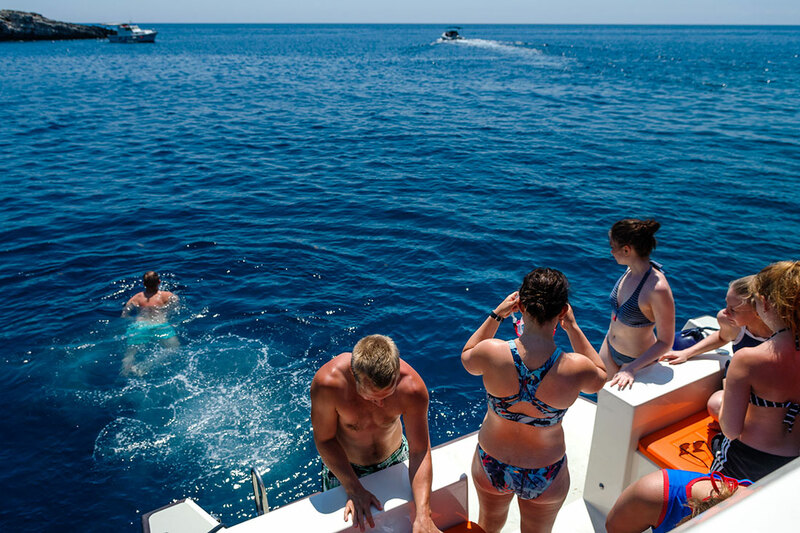 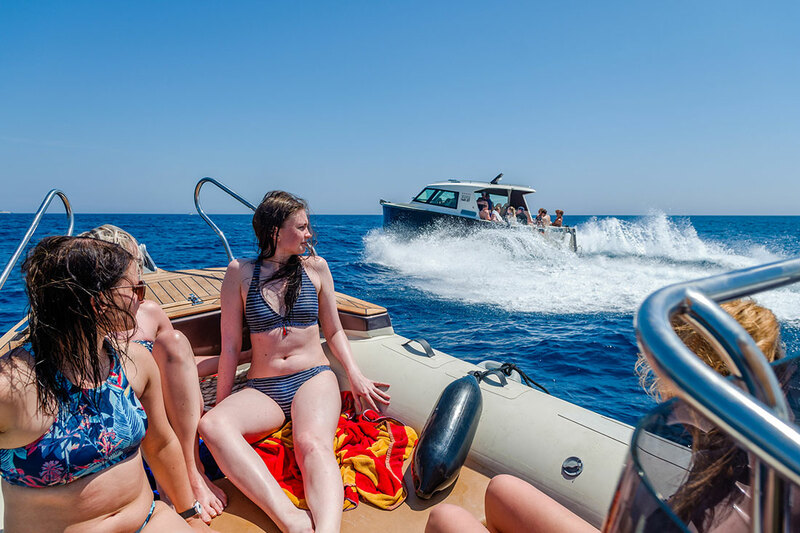 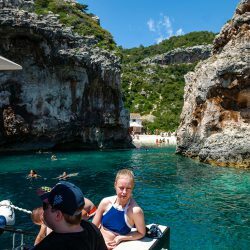 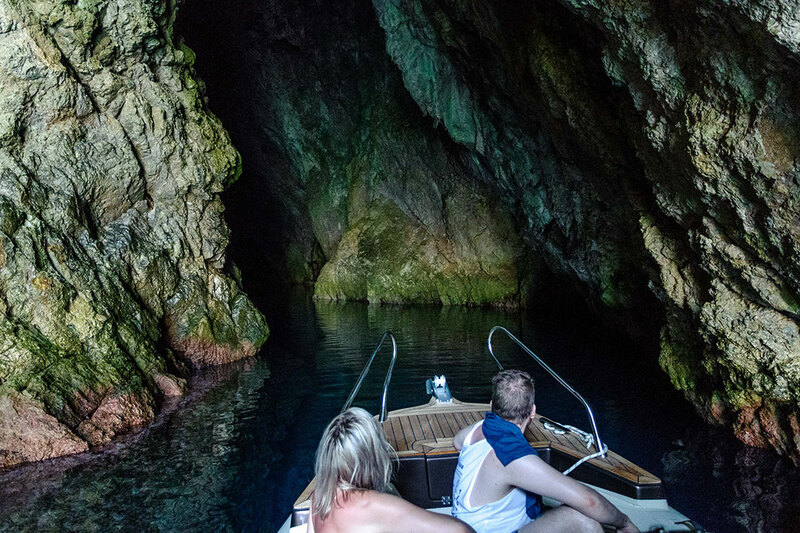 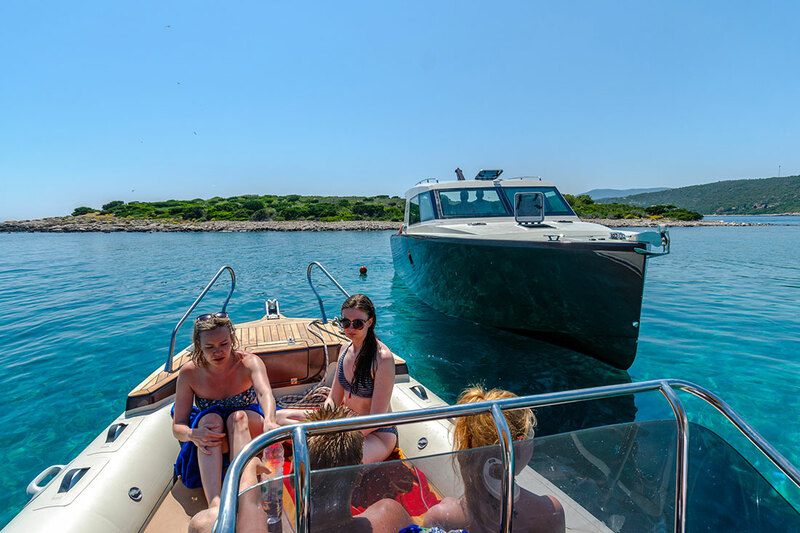 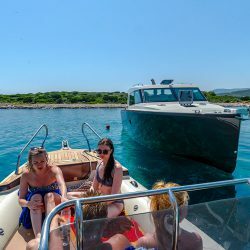 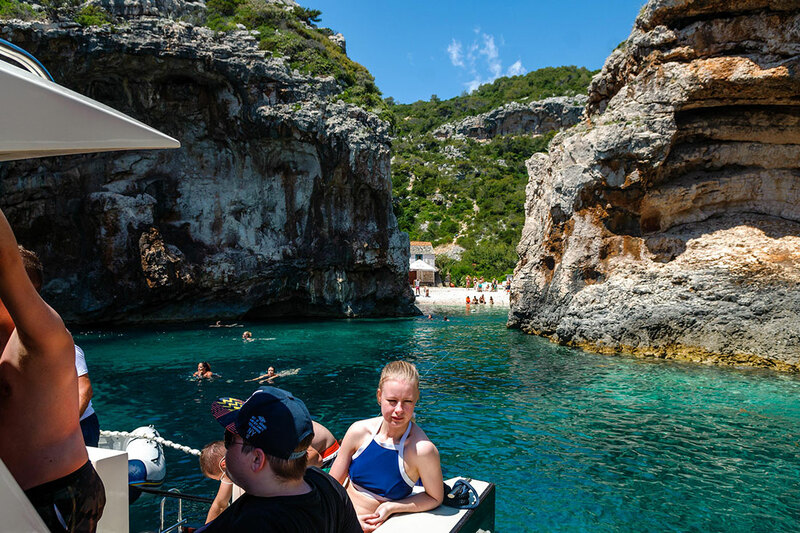 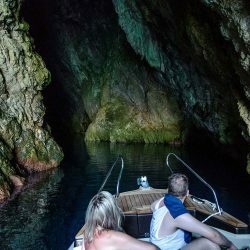 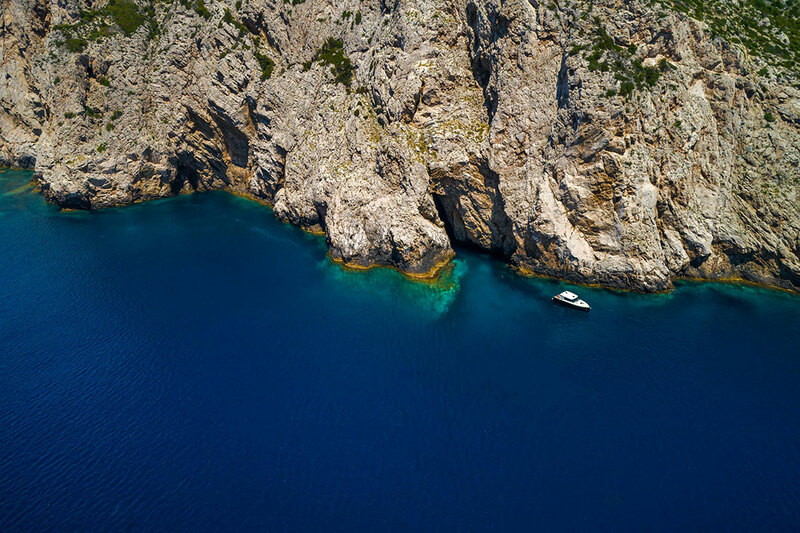 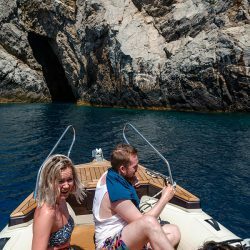 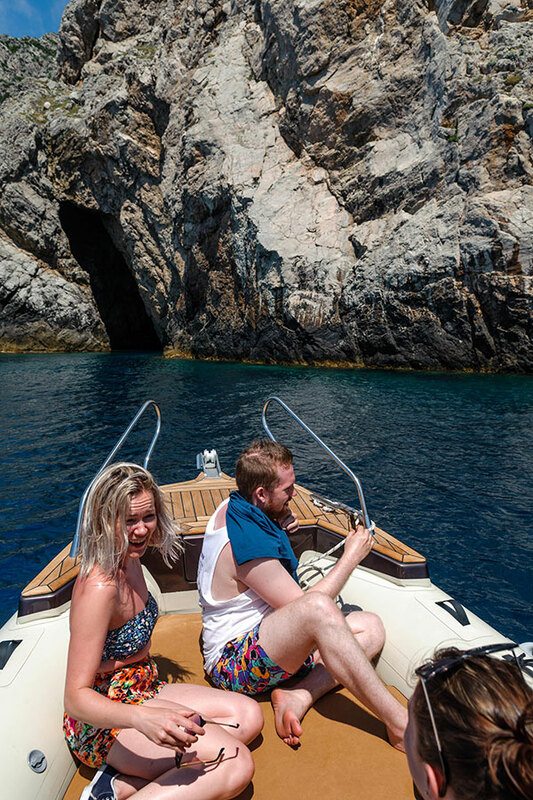 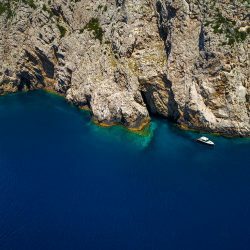 Split Travel is a part of Hello Blue Cave company, specialised in daily boat tours. 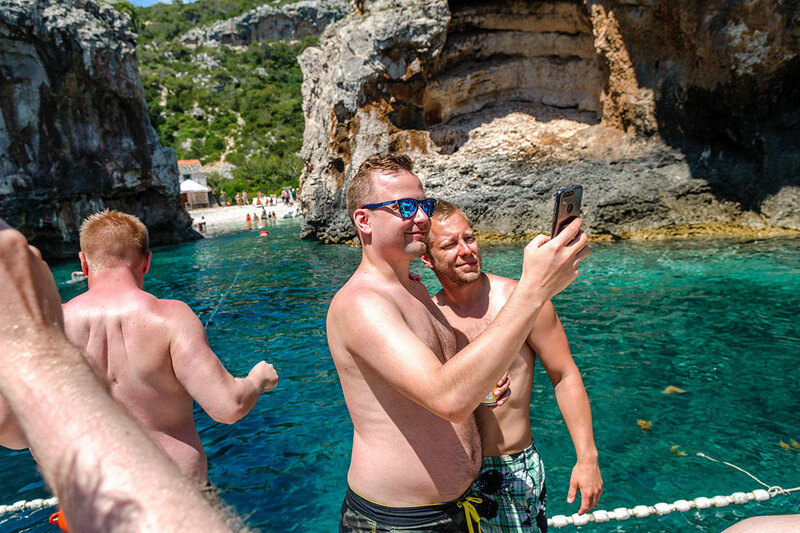 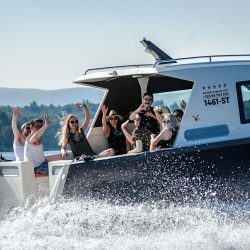 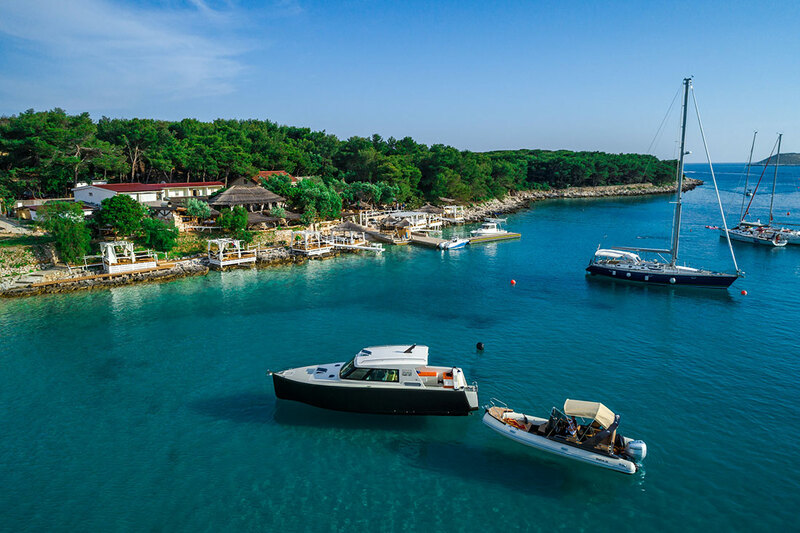 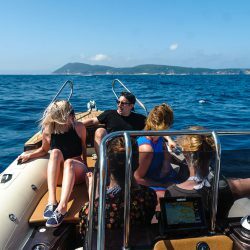 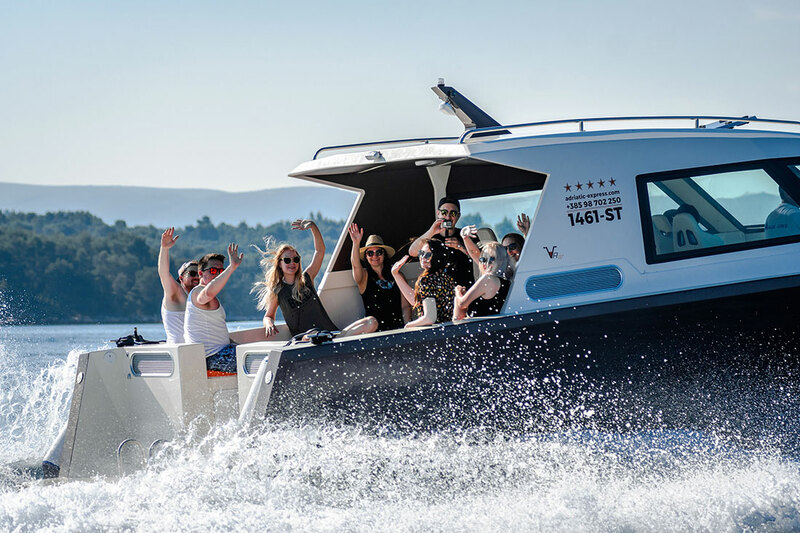 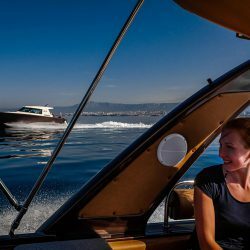 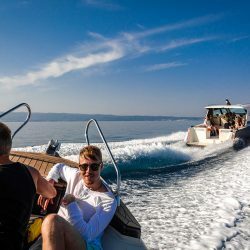 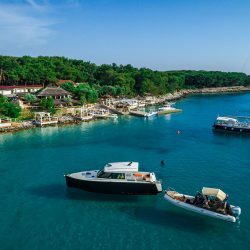 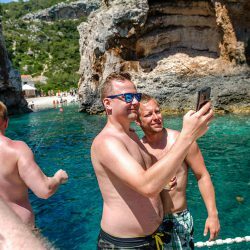 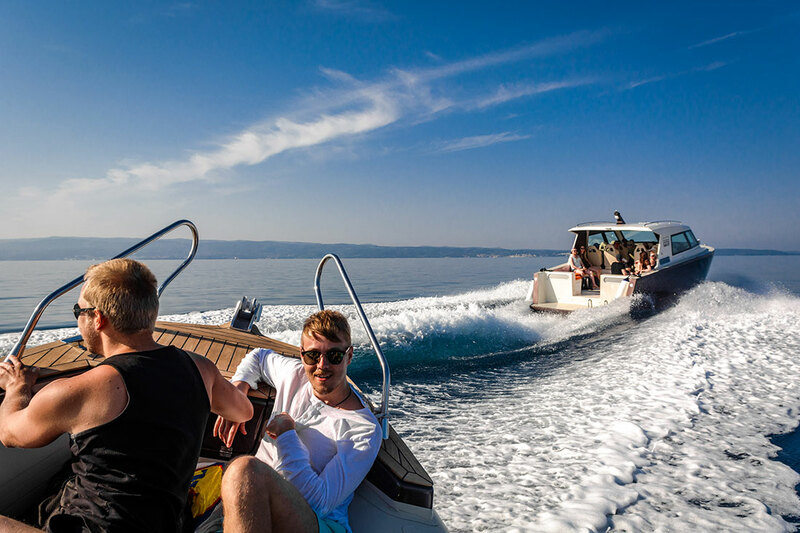 In addition to boat tours, this year we bring you all the day tours from city of Split. 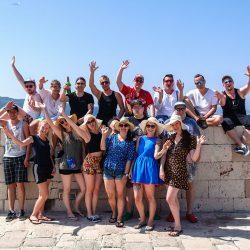 Abbreviated company name: Misericordia d.o.o.